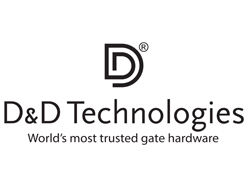 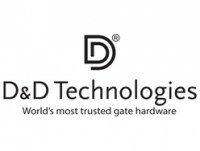 D&D Technologies offer this unique Latch Bolt that incorporates a magnetic latch that is automatically engaged with the keep when the door is closed. 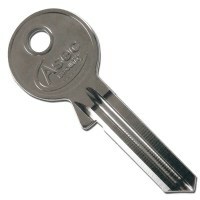 This lockable latch can then lock the latch in the closed position with the use of a key. 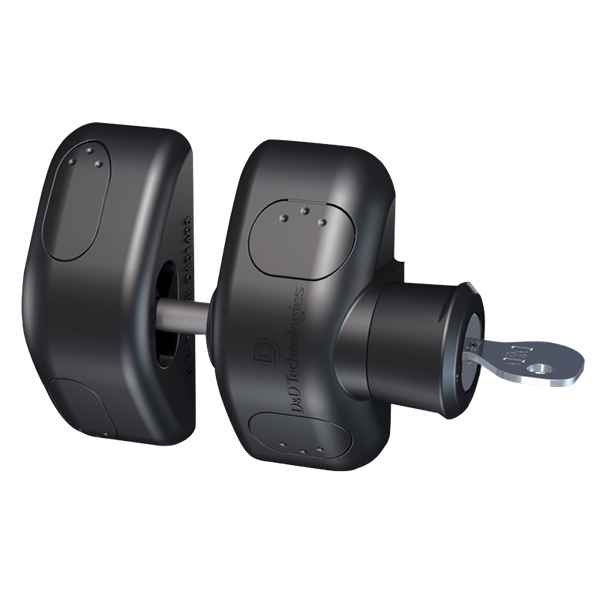 The Magnalatch Side Pull can be fitted to metal or wooden gates and once fitted it full adjustable both horizontally and vertically which allows for any movements in the gates. Made from Stainless Steel and Strong moulded polymer plastic, this gate latch is also rust resistant.